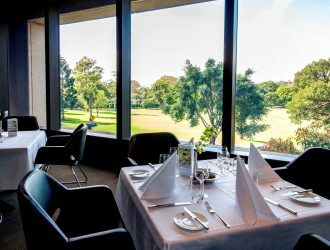 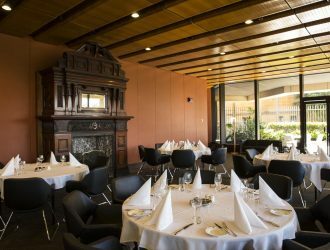 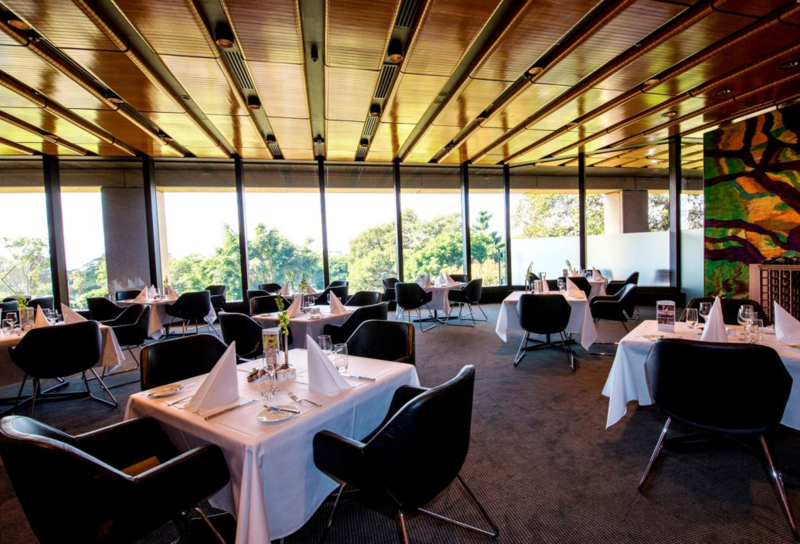 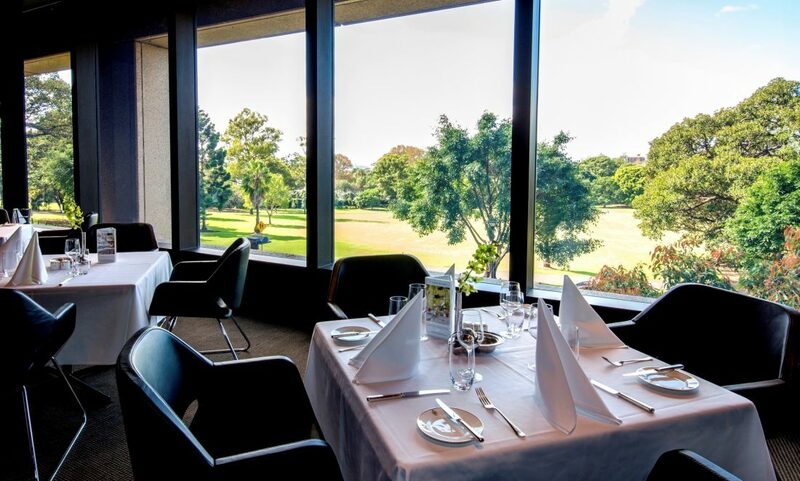 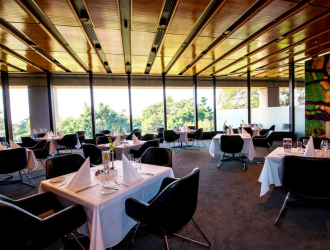 This elegant private dining room features floor-to-ceiling windows, an antique fireplace and panoramic views of the Domain and the NSW State Library. 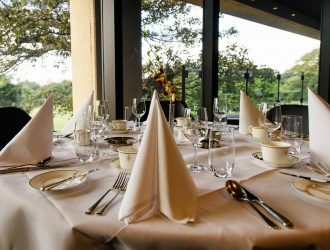 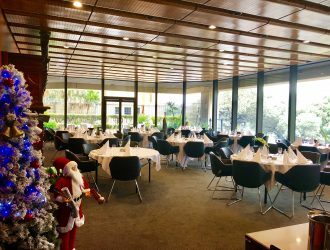 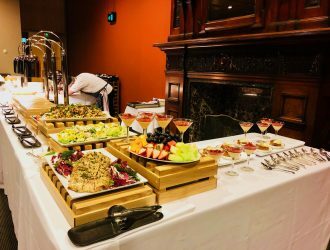 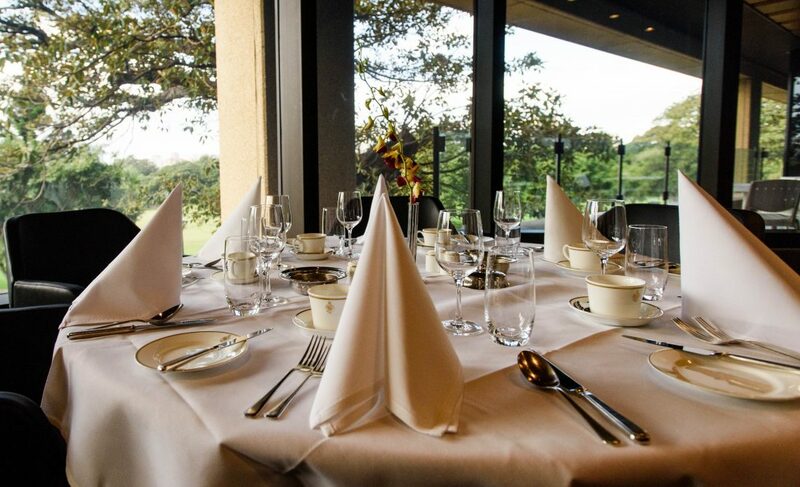 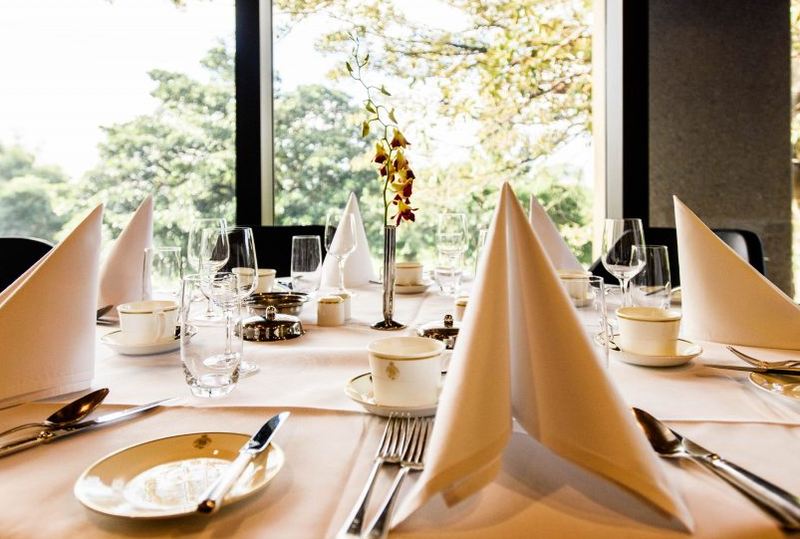 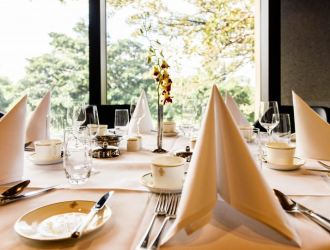 With its private outdoor courtyard, this room is ideal for corporate luncheons, private dinners, conferences, keynote presentations and cocktail receptions. 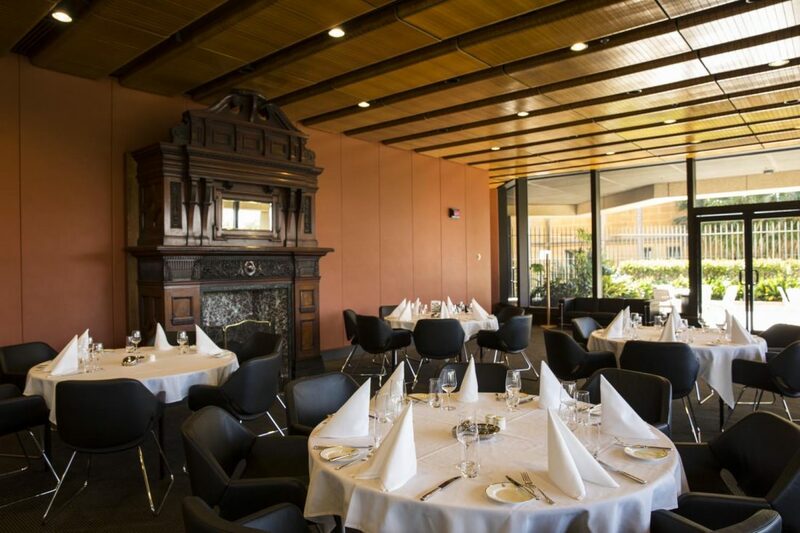 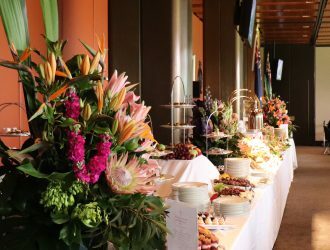 The Members’ Dining Room is exclusively used by Members of Parliament on sitting days. 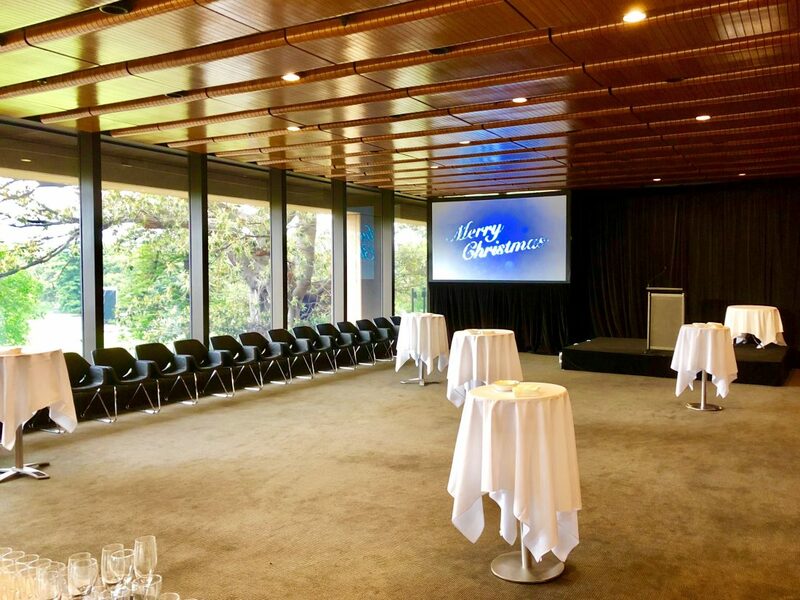 On non-sitting days, this room is available for outside hire. 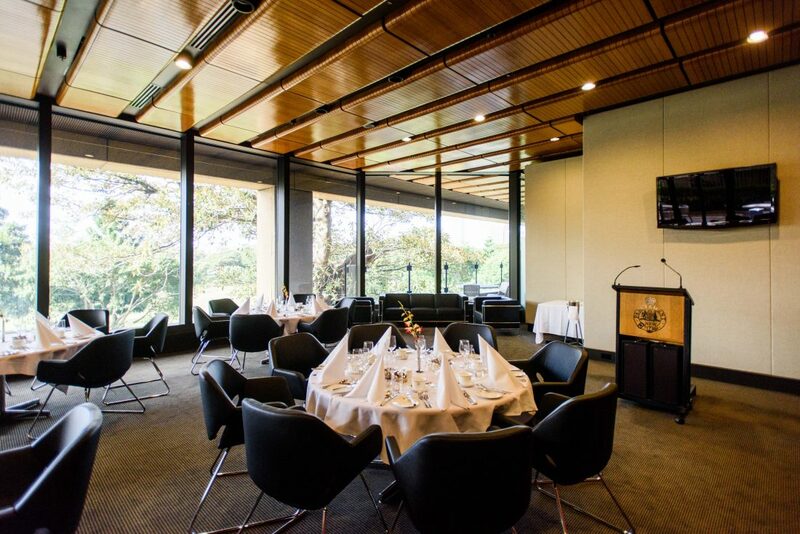 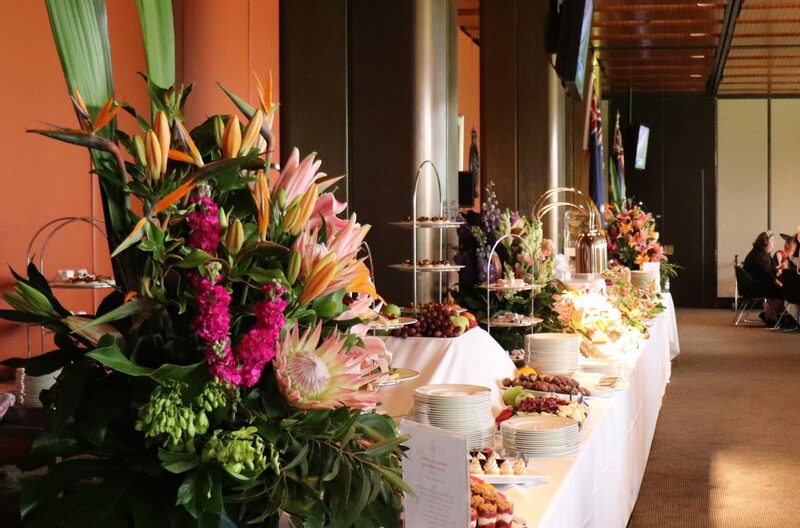 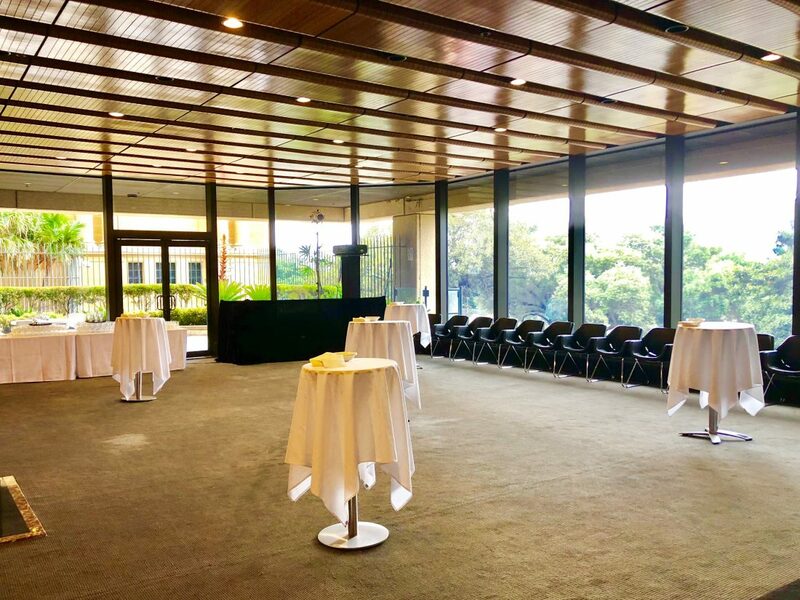 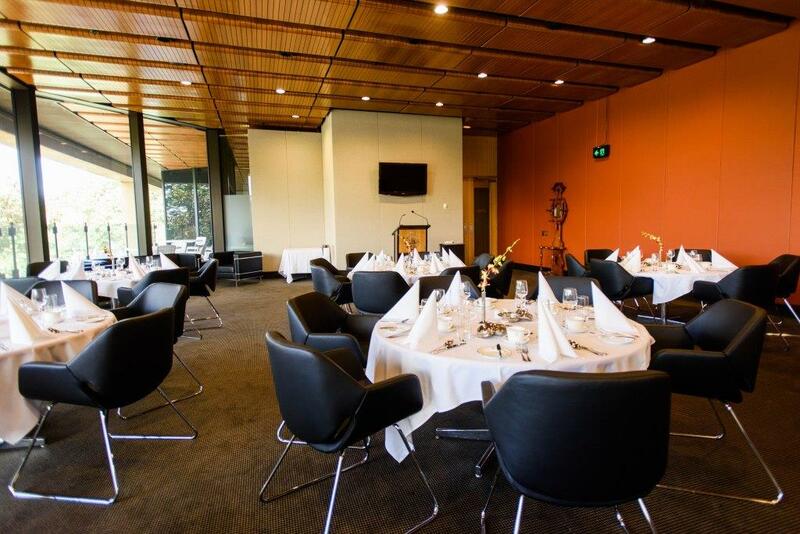 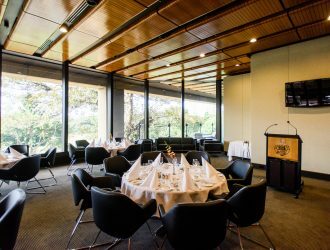 The room is located within the secure side of Parliament House, access is granted via the internal security gates. 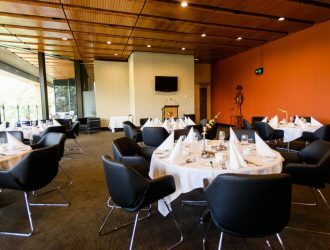 All guests must wear a visitor pass or name badge within this section of the building.